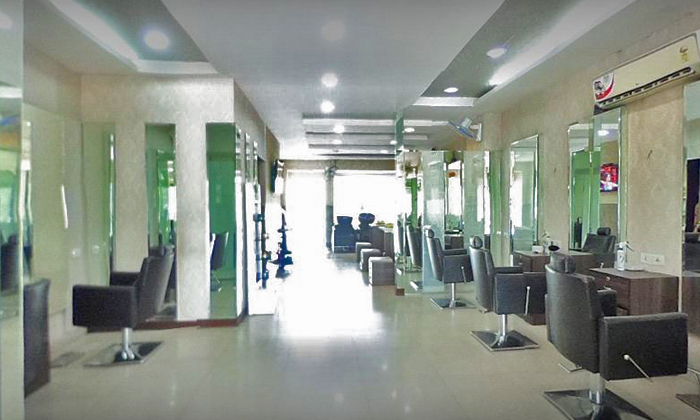 Villa Hair Sense, at Panchkula offers a vast range of beauty and grooming services for men & women to leave them looking great. The staff is comprised of skilled stylists amidst an inviting and modern environment. The salon specializes in hair care services with quality being their goal in mind to ensure that customers get what’s required in line with current trends.